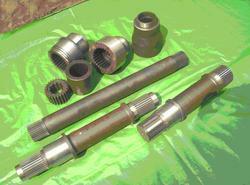 Prominent & Leading Exporter from Kolkata, we offer gear & gear boxes for automotive industry. We offer a wide range of Gear & Gear Boxes for Automotive Industry. Looking for Gear & Gear Boxes for Automotive Industry ?